Scheduling some spa time on my holidays is something I have become rather accustomed to. And, quite frankly, we all need an indulgent treat once in a while. During my week discovering Winnipeg’s top attractions as part of Canada’s 150-year anniversary celebrations, I was fortunate enough to have the chance to lounge and languish at three of Winnipeg’s top spas. Even if you’re not on a dedicated spa break, whiling away a few hours in a pool, or lounging in the warmth of a sauna or steam room during your breaks from exploring this big country will always be a soothing experience and the perfect way to refresh you, body and soul, ready for your next great outdoors adventure. 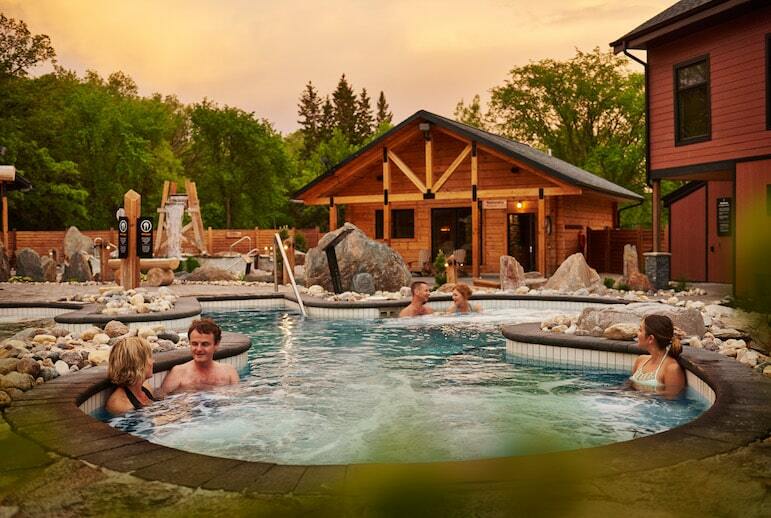 In between learning about the Canadian cultures and finding the best places to go in Winnipeg, it is worth taking some time out to visit several spas that we consider to be among the very best spas to be found anywhere in the world. And just like I did, you’ll discover that a spa is never just a spa, as they each have something unique to offer. 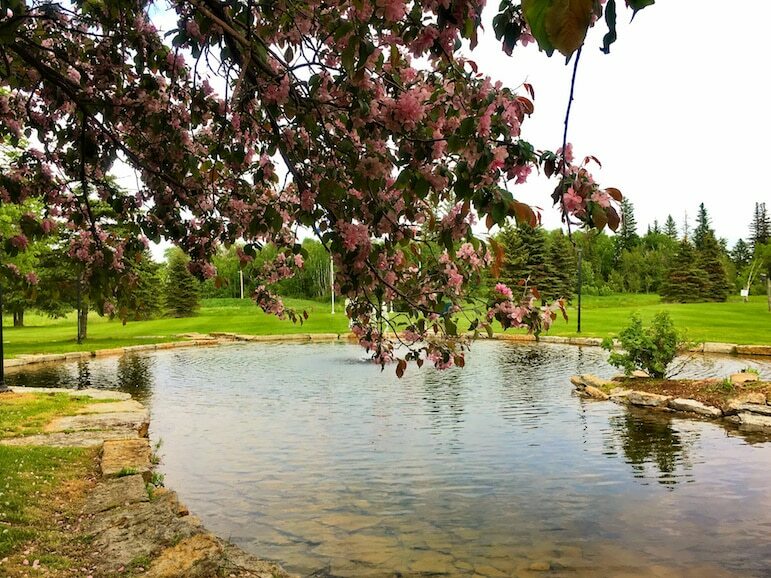 The relaxing woodland setting of Thermëa Spa is a world away from the hustle of downtown Winnipeg. It is the idyllic spot to ease yourself into chill out mode after a day of sauntering around the city’s sights. The Nordic Spa treatment is based on a hot, cold and relax cycle to help boost your wellness. The saunas and steam rooms are ideal retreats for some quiet ‘me’ time, while the heated beds are so relaxing if you just want to zen out while tuning into some easy listening, from rainforest sounds to classical chimes. The outdoor pools and hot tubs combine with cosy seating areas to invite you to stop, and dare to be still for a time. Before you know it, you’ll find yourself feeling calm and truly at one with nature. Simply lie back, relax and tune into the melodic bird song and the gentle swaying and swishing of the trees arching high above you. Finding your own pocket of quiet here is really straightforward. The ‘no chatter’ policy ensures that visitors are enveloped in a peaceful haven, which is especially pleasing after an action-packed few days. But it’s not just the spa that’s worthy of mention. Add an epicurean encounter to your Twilight Spa experience, with a three-course menu at Restö, the on-site restaurant. For a small fee, you can upgrade to a wine pairing menu – which I was all too happy to do and it was worth every cent. 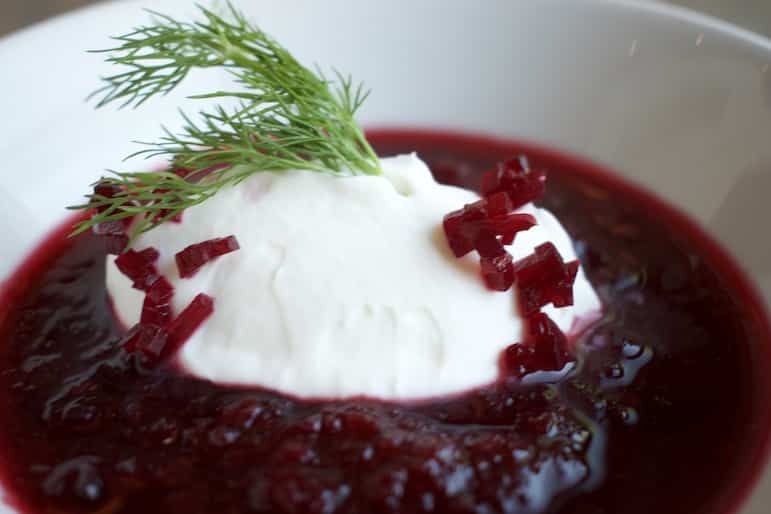 Naturally the menu changes by season, but I have every confidence that whenever you visit, there will be a menu bursting with deliciously delectable dishes to tempt you to indulge in a touch of rather fine dining. I started with a strawberry and walnut salad, which was so fresh I could literally smell the sweet and fragrant strawberries before the waitress arrived at my table. 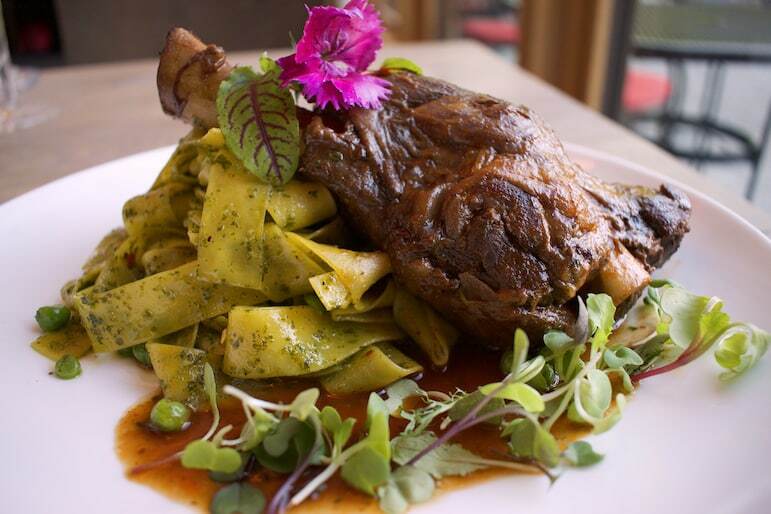 Next up was pesto and mint parpadelle with a lamb shank, the meat on which just melted away from the bone with very little help from my knife! 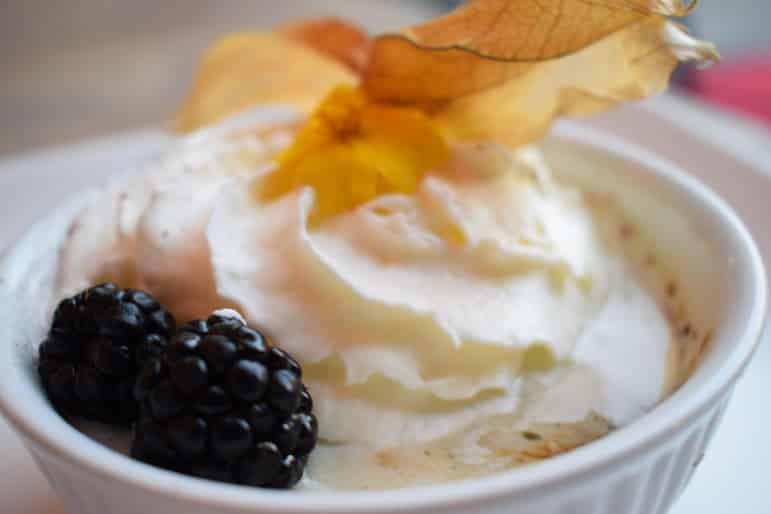 My culinary adventure came to a close with my absolute favourite, a vanilla crème brûlée with a fruit and cream topping. The sumptuous red, crisp white and fruity rosé wines to compliment the different dishes, coupled with the superb and attentive service of the staff here, ensured that this was one dining experience I would savour forever as being among the most remarkable. So for a spa, sip and savour, Thermëa will fit the bill. In conversations with various Winnipeggers I met on my travels, I noticed that when I told them I was heading to the Ten Spa this comment was met with enthusiastic nods of approval every time. So with much anticipation I made my way from my uber-luxurious hotel room at the Fort Garry Hotel, up to the 10th floor to the hotel’s award-winning spa. The Hamam at Ten is Canada’s only co-ed Turkish Bath. The hamam is an ancient hot air bathing ritual which was an important part of Ottoman culture, and the tradition is still very much alive today. You go through a process of repeated cleansing and rejuvenation before an intensive full body massage. Following a little unwinding in the plush urban-style lounge, it was time to don a pestemal wrap and enjoy a mint tea and some Turkish delights in the warming room which prepares your body for the experience. 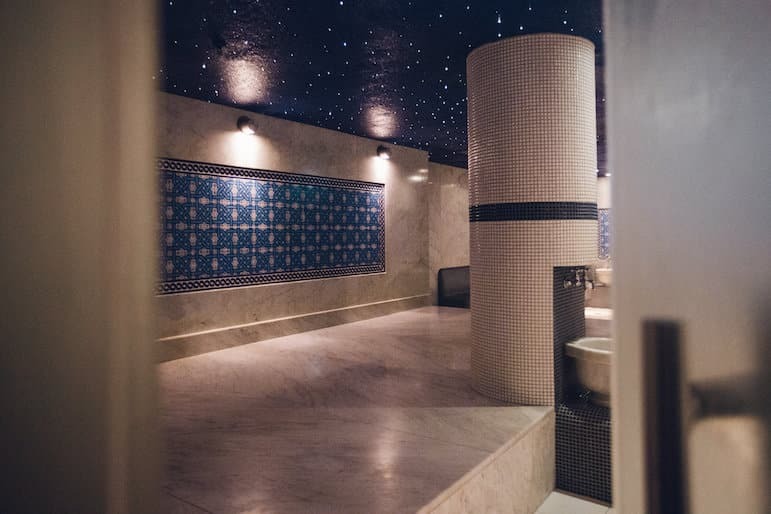 Escorted into the treatment room by Chad, one of the spa’s hammam experts, the combination of the subdued lighting, fine mist and pan pipes helped to centre my mind and body, while Chad proceeded with the drench, relax and intensive massage ritual. Spending some time in the quiet lounge afterwards, the comfortable pillows and soft blankets to relax on allowed me to stretch out my ‘me’ time for a little longer. What I enjoyed most about my first hamam experience, was its powerful ability to still my mind, as well as my muscles, to reach an uber state of calm. I retreated to my hotel room and the minute my head hit those plush pillows, I had the most restful, uninterrupted night’s slumber ever. 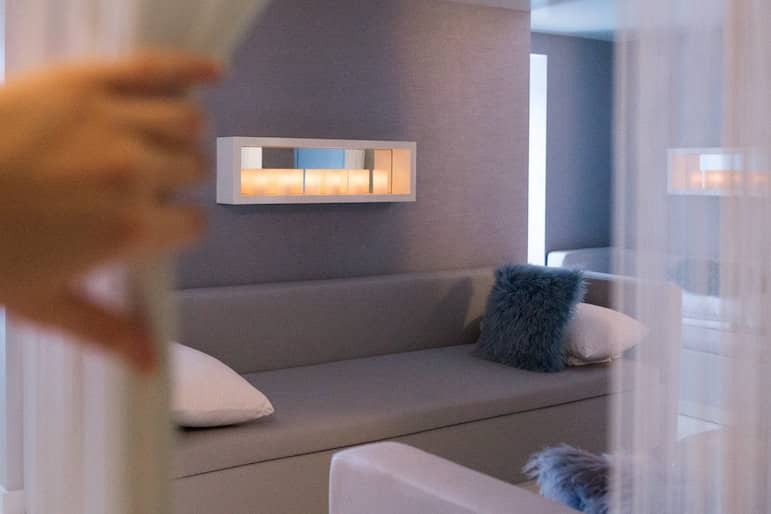 The combination of the spa experience with the stylish and comfortable rooms at the Fort Garry Hotel are made for pure escapism in the city. I thoroughly recommend a little road trip out of the city of Winnipeg, and into Manitoba’s Interlakes region to get the full, dual centre, Canadian city and country experience. We made our way out to the Lakeview Hotel and Resort in Hecla, looking forward to a stay of contrasts with our city experiences. Once checked in, I wasted no time in hot footing it to the hotel’s Salka Spa. 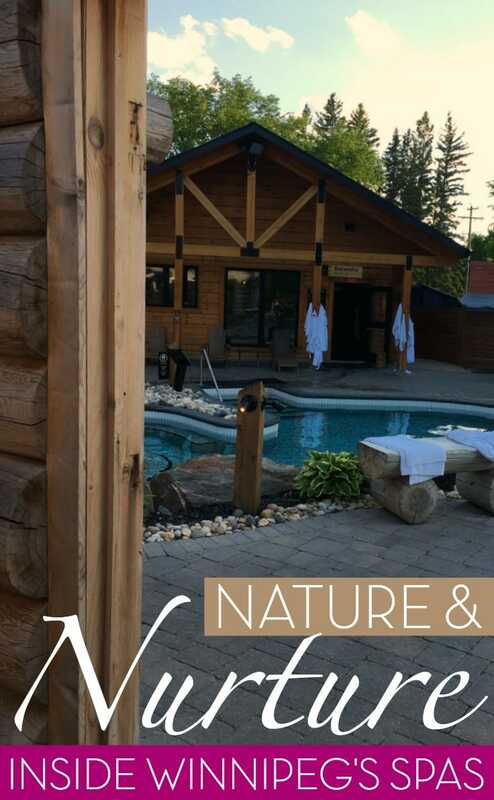 The resort and spa is aptly nestled within the picturesque Hecla Grindstone Provincial Park, which promised an encounter with nature and nurture. Salka is the Icelandic word for ‘peace’ and a spa session here is a restorative remedy for finding your inner peace. 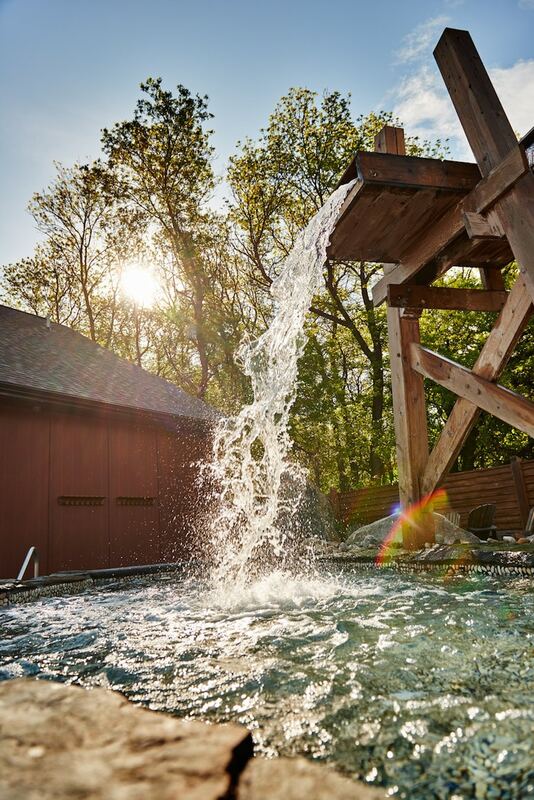 In the Nordic tradition, Salka Spa treatments use the elements of fire, ice and water. My session began by taking a dip in one of the resort’s three swimming pools and hot tub, the contrasting temperatures being designed to stimulate circulation, improve muscle strength and help to rejuvenate your skin while relieving stress. For just $90, the Escape to Black Island Massage gives you an hour of serenity and calm using a combination of earthy aromatherapy oils, hot stones and a hot towel treatment. The massage started with a steam towel which was applied to my feet and was surprisingly soothing. Next up was a hot stone back treatment. As my first time experiencing the hot stone therapy, the temperature took some getting used to. However, the warm and tingling sensation that followed soon got me loosening up, de-stressing and unwinding, both physically and mentally. A face cleanse helped to banish the toxins that must surely have built up during my visit to Canada from all those maple syrup laden pancakes I’d been eating… The treatment drew to an end with the ultimate in relaxing experiences – an intensive scalp massage, which soon lulled me into a state of drowsiness. 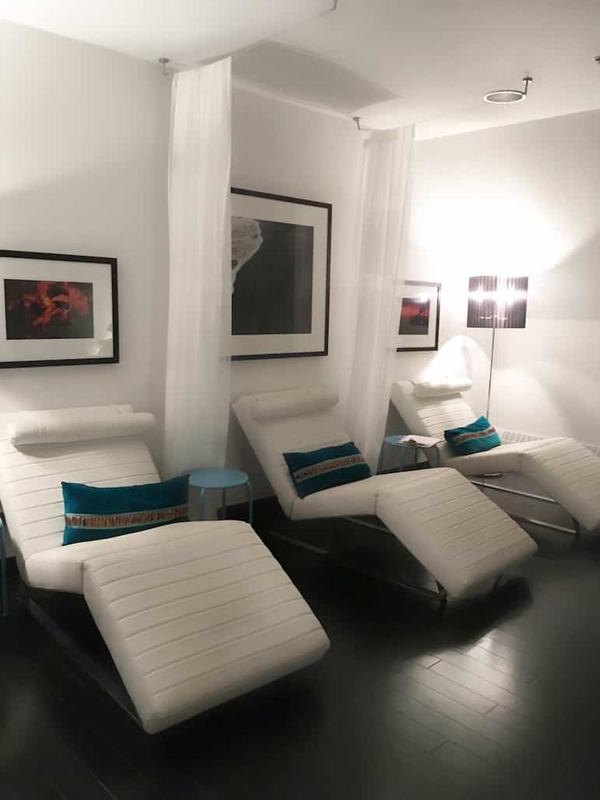 Whether you’re seeking out a traditional massage or want something more intensive, Winnipeg offers a multitude of wellness and spa treatment options. With a little research and planning, you can enjoy a customised tailor-made opportunity to luxuriate and zone out. 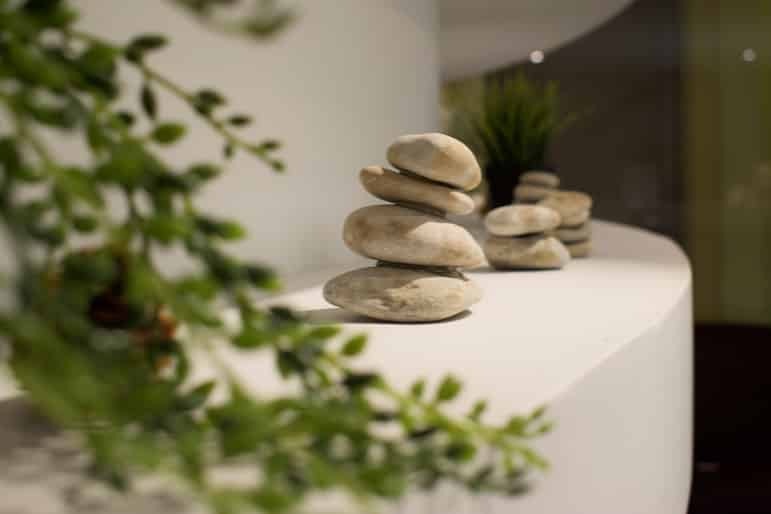 Make sure you schedule a little ‘me’ time at one of these rejuvenating wellness spas to balance the pressures of life with some personal nurturing, and your future, post-holiday, you will definitely thank you for it. Discover more about Canada and Manitoba. We travelled with Air Transat and Canada Affair as part of a fly-drive package, which offers packages from London Gatwick. Click here to find out more and to book. This looks devine. I love spa sessions so have noted this for when I next visit Winnipeg. Thanks Stuart. They all had something unique about them and were a great way to refuel for more city explorations! Oh -thats just set me up for the weekend. Great to find out more about Winnipegs many relaxing solutions! Ah yes it makes you want to organise more spa time – and no two spas are the same as Winnipeg taught me!